This guide shows you how to upgrade from previous versions of our extension, to the latest one. 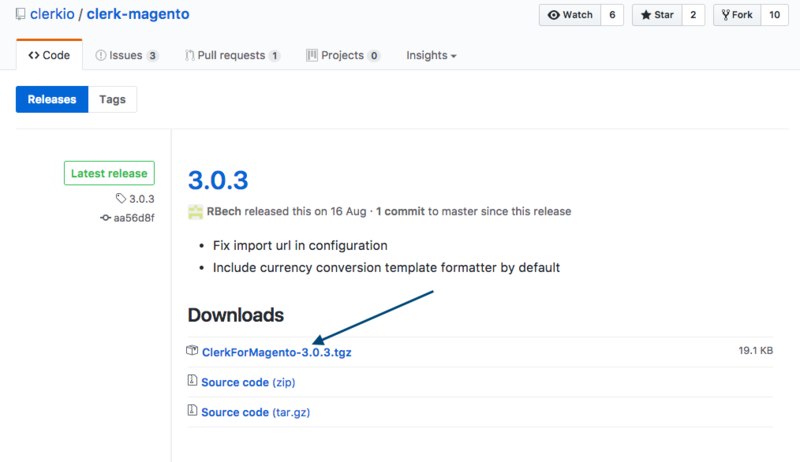 Clerk.io's latest Magento extensions uses a new and more stable import method for synchronising with the webshop. Due to this, there are a couple of things you need to do when upgrading from a previous version of the extension. If you made any changes to any part of the extension, they need to be copied over to the new extension. Also, if you updated the Data.php file in the old extension with custom product-attributes then they need to be copied over. The new extension uses two files to generate the product data, so your custom attributes should be integrated to these. Remember to deactivate and uninstall the old extension! 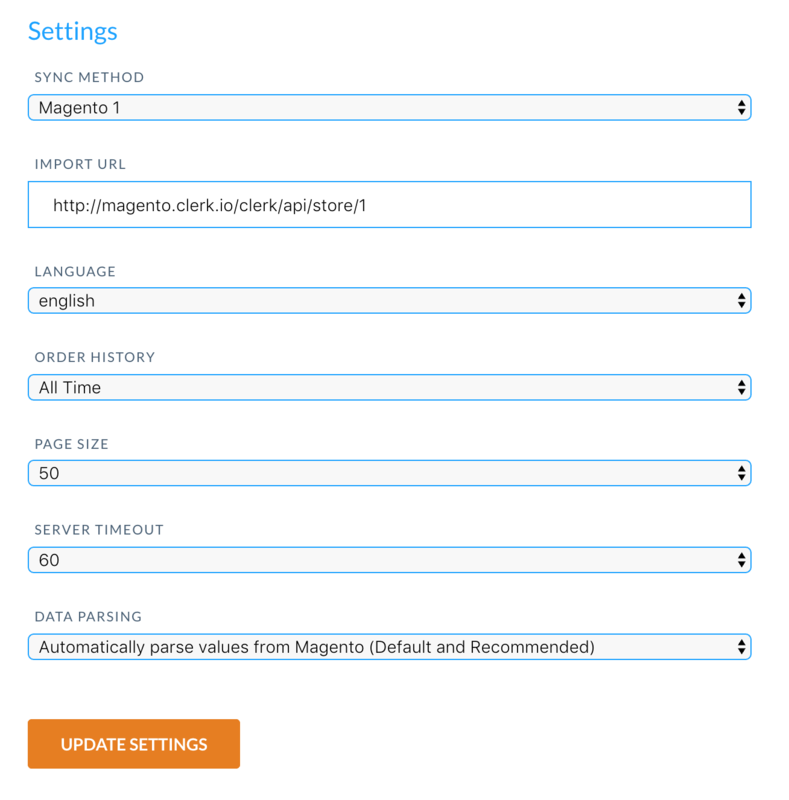 Before attempting to upgrade, it is very important that you first deactivate the old extension in the Magentos Configuration page, and then uninstall it either through Magento Connect or by deleting the files from FTP if you installed it directly here. Otherwise, your Configuration page might stop functioning and neither extension will work afterwards. 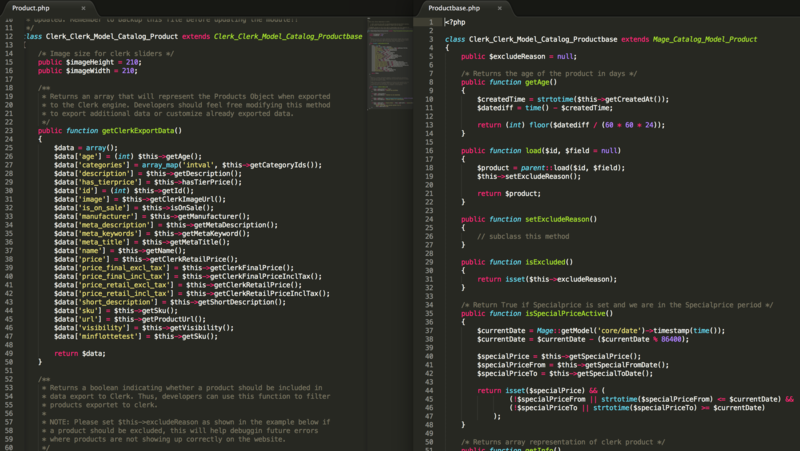 Instead of the product-feed, the new extension uses an Import API to fetch data from Magento. 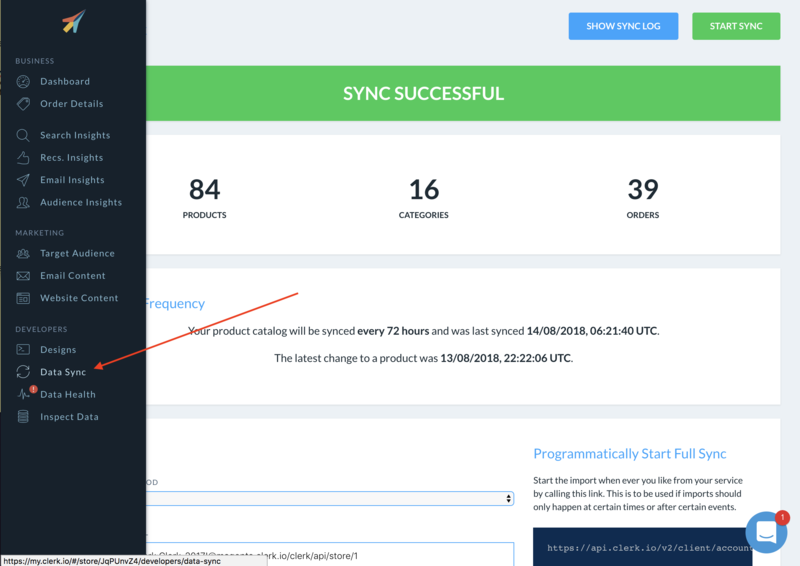 Here you should choose the Magento 1 Sync Method, and insert the URL. Choose a page size of 50, include orders from All Time, and set the language to that of your webshop. Press Update Settings and then Start Sync to synchronise. Price variables have been changed to allow for more customisation in the new extension, which includes sending prices with and without taxes. 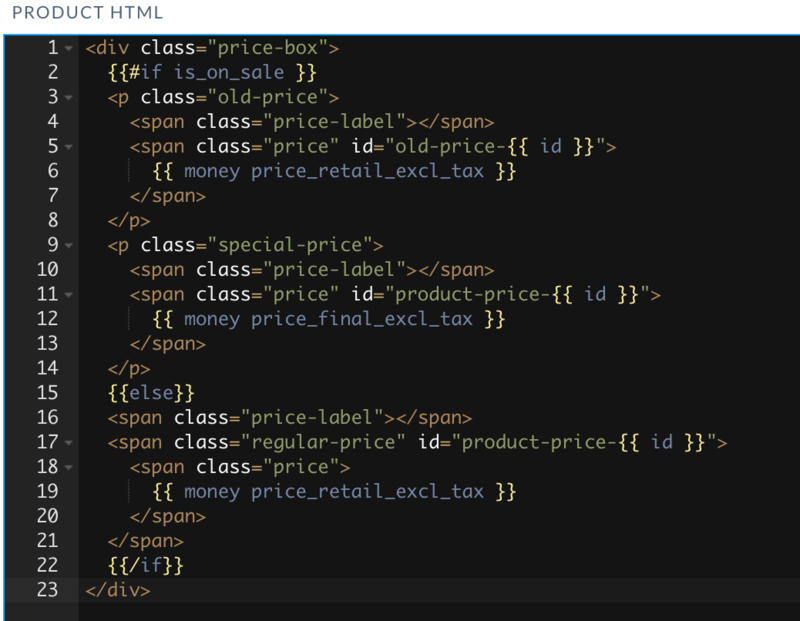 The price_final_incl/excl_tax variables always contain the products current price, also if it's on sale. The price_retail_incl_excl_tax contains the before-price in case the product is on sale. After updating your prices, you will successfully have updated your installation.